Explore the different Robinsons Communities neighborhoods and find your dream affordable quality condominium today! Come home to the good life. Come home to Escalades. Here, there’s always a space for everything that matters to you. 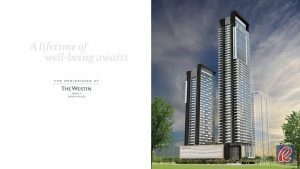 is the first Westin-branded Residences in Southeast Asia to make its mark within the luxurious Sonata Place complex located in the heart of Ortigas Center Business District. 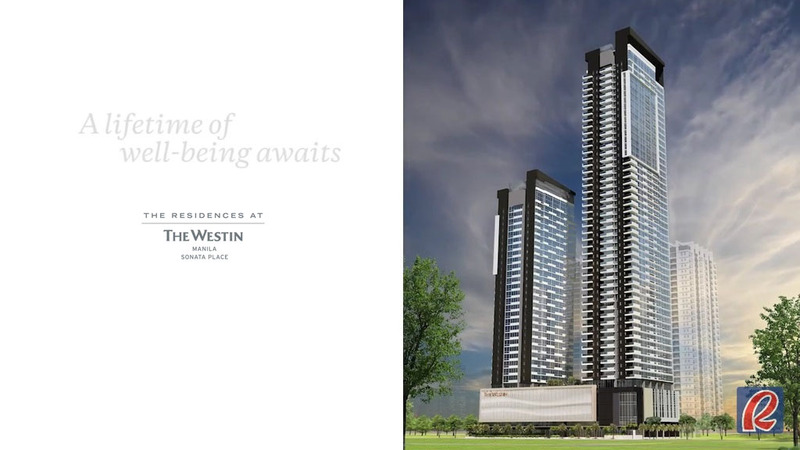 Soon to rise beside The Westin Manila Sonata Place Hotel and Sonata Private Residences, residents will get easy access to a world of privileges.